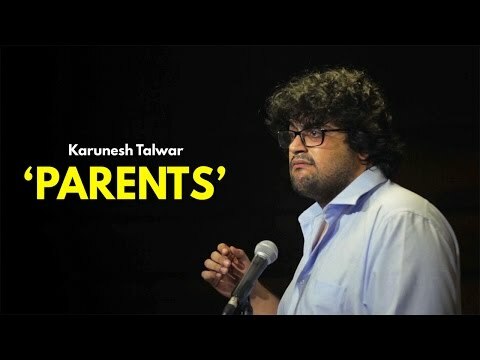 Karunesh Talwar is a comedian and therefore, not a fan of gainful employment. Currently based in Mumbai, he performs regularly at venues across the country. 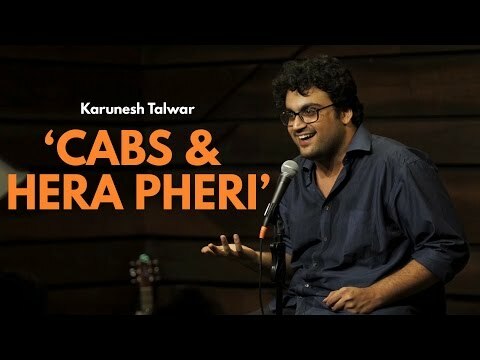 He’s a writer and performer for Weirdass Comedy, India’s foremost comedy consultancy, and has opened multiple times for Vir Das on his recent Resentury tour. He also writes for television because integrity is nice but money is better. He is so good and the way he uses that swift fluent English adds all the extra flavour. Plus I love guys who re feminist or pretend to be one. His jokes are relatable and he is hot that crisp tone that really wanna make you listen him. 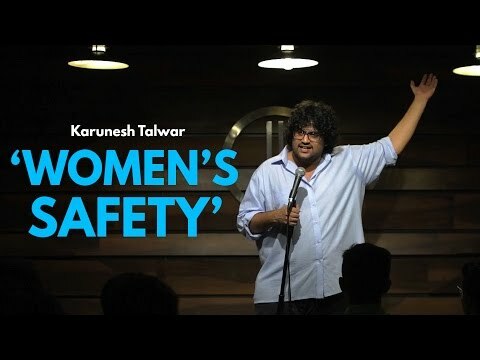 I think Karunesh Talwar is one of the best open mic comedians of India. His presence of stage and well scripted content could make any person laugh. Other then that he has excellent command over accents which gives him edge over other comedians as it can add to content. He create Jokes on himself which are pretty funny also.